research programs and the importance of minorities in these programs. The bus is making a stop in Albuquerque to give us a chance to share with our community. 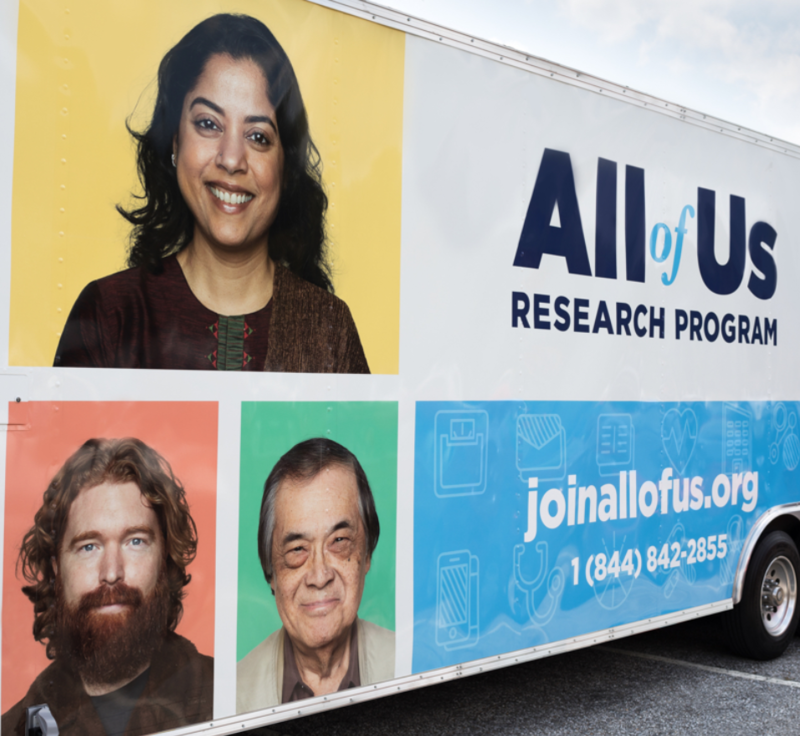 The mission of the All of Us Research Program is they want to speed up health research and medical breakthroughs. To do this, they are asking one million people to lead the way to provide the types of information that can help us create individualized prevention, treatment, and care for all of us.